A transition to an intelligent electricity grid in Europe can take place without smart meters, industry players have said, in comments that will embarrass the European Commission, which pushed a Europe-wide plan to roll out smart meters years ago. These include quicker integration of renewables, the development of energy storage and energy demand response solutions, said the industry representatives. But progress has been sluggish, with few countries having completed their roll-outs and a number of nations – most notably Germany – having so far decided against a nation-wide deployment of smart meters. And the countries that do have a commitment to smart meters, such as the UK, have run into hurdles in completing its roll-out because some meters would cease to work if a consumer decided to change energy supplier. SPECIAL REPORT / Europe’s ambitious plan for 80% market penetration of smart meters by 2020 is failing to live up to expectations. A senior energy official at the European Commission admits that market penetration is still very low, particularly in the new member states, and that there is a big shortfall in investment. EWE’s move towards an intelligent grid has focused to a large extent on upgrading the system to integrate the vast amount of new renewable energy at a quicker pace. He said smart meters would be more useful for DSOs in their work to upgrade the grid if they provided real time data on energy consumption rather than the circa 15-minute intervals that current products provide. 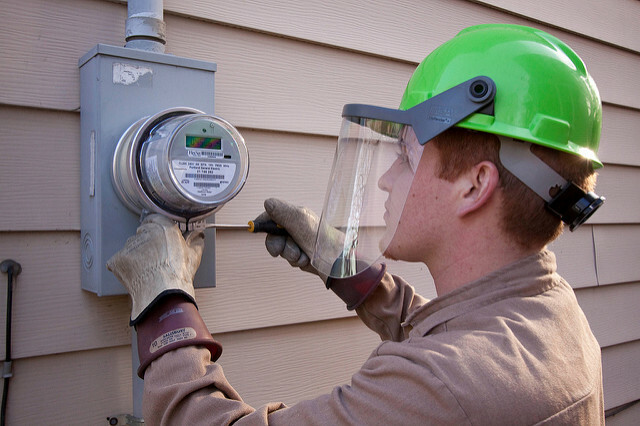 “We need something different, and maybe smart metering 2.0 – the next generation of smart meters – will deliver something more that we as DSOs can also use,” he said. Instead, industry players should “think about flexibility solutions as a whole” and focus on a mix of demand response technologies, frequency response and energy storage, he said. Storage was also highlighted by Ari Koponen, CEO of Finnish DSO and utility Caruna. He said that while smart meters have been “essential” for collecting energy consumption data, the aspiration should be to access this data in real time and bring in more storage solutions. “This would [bring] the smartness of the grid to a whole different level,” Koponen said. The industry’s comments are an embarrassment for the European Commission’s own plan to deploy smart meters across Europe by 2020. The Commission spokesperson declined to comment on the views about whether or not smart meters are necessary for the transition to an intelligent grid. Member states are expected to conduct their own cost-benefit analyses for their national smart meters roll-out plans, the official said. A spokesperson for Eurelectric sent a statement to EURACTIV after publication of this article, clarifying their position on smart meters. "Even though there are voices in the industry saying that we don’t necessarily need smart meters, this is not the Eurelectric position," said Anamaria Olaru, communication and PA coordinator for Eurelectric. "The debate on 'Enhancing the value of the intelligent grid' showed a complexity of views from our speakers" while the EURACTIV article "was written from a pure grid perspective, missing out on the consumer perspective," she said in an emailed statement to EURACTIV. Communications people at IBM were equally anxious to ensure the company's position on smart meters is not "misrepresented" in the media. Reacting to this article, Jeannine Kilbride, in charge of external relations for IBM in New York, clarified what the IBM executive actually meant when he spoke at the Eurelectric conference in Vilnius. "Laurence made two points on the smart meter question," she told EURACTIV in an emailed statement. "Firstly, that smart meters are not by themselves necessary to collect data to control the DSO's network. But secondly that smart meters are still important because they are a visible indication to customers of the change that is happening in the way we use energy and the way customers will be able to interact with service providers. Once installed smart meters will be an important source of information that will allow customers to understand and change their usage behaviour, and to better engage with their energy company." The foundations for rolling out smart meters in Europe were laid down in a 2006 EU directive on energy end-use efficiency and energy services. The directive required member states to ensure that consumers of energy and water are provided with individual meters and accurate billing, including time-of-use information. 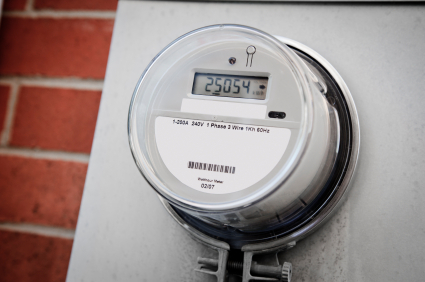 The gas and electricity directives of the third energy package, adopted in 2009, require member states to prepare a timetable for the introduction of intelligent metering systems. In the case of electricity, at least 80% of customers should be equipped with smart meters by 2020, pending a cost-assessment study. EU legislation on buildings has also sought to pave the way for the introduction of smart meters. The Energy Performance of Buildings Directive for instance required member states to "encourage the introduction of intelligent metering systems" when a building is constructed or undergoes major renovation. Smart meters: Controlling your energy bill? 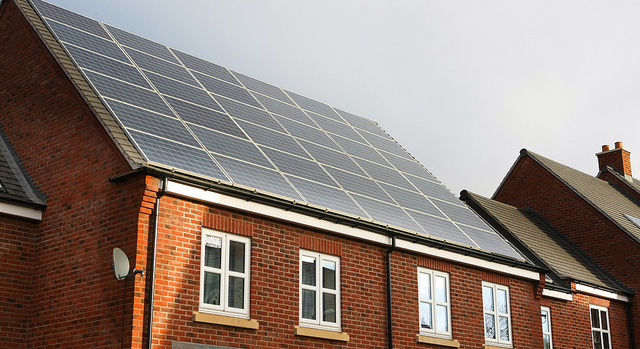 With smart meters gradually being rolled out across Europe, households are expected to gain full control over their electricity consumption, helping the fight against global warming and putting more renewable energy onto the electricity grid. 2017 / 2018: Commission report assessing member states' progress in deploying smart meters. By 2020: EU legislation requires member states to have at least 80% of customers equipped with smart meters, pending a cost-assessment study.